The Brighton & Hove Albion playmaker has been the standout creator in midfield in his most recent matches. 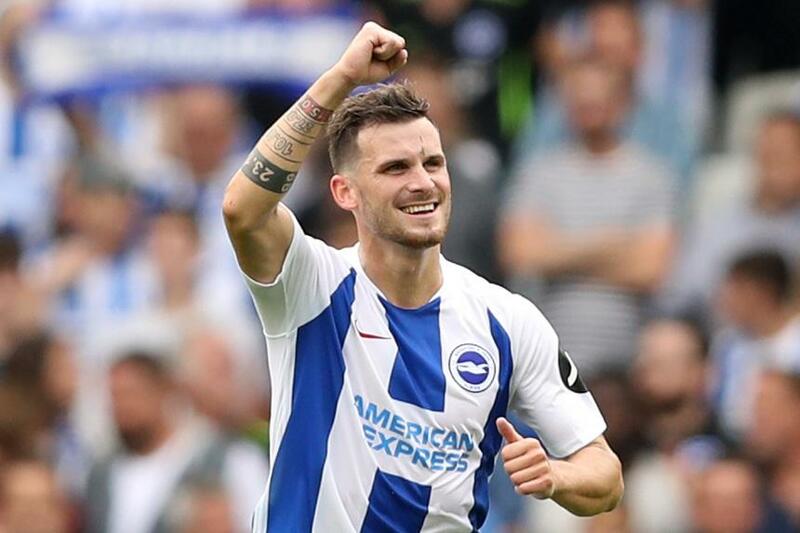 Gross's totals of 18 chances created and 14 successful crosses over his last four Gameweek appearances are both more than any other player in FPL. And his four big chances created are ranked joint-top in midfield along with Bernardo Silva (£7.5m) and Henrikh Mkhitaryan (£6.8m). The German's free-kick and corner-kick duties can be a major weapon for the season run-in. No player bettered Gross's 36 chances created from set-pieces in 2017/18. Brighton, meanwhile, have scored 13 goals from set-pieces this term, second only to the 18 of Liverpool. Owned by only 1.6 per cent of managers, Gross is expected to recover from an ankle knock in time for his Double Gameweek 32 against Southampton and Chelsea. The Seagulls also play twice in Gameweek 34 and 35 and are the only side with three Double Gameweeks on their schedule. That lifts Gross's appeal as a huge differential for the remainder of the season.